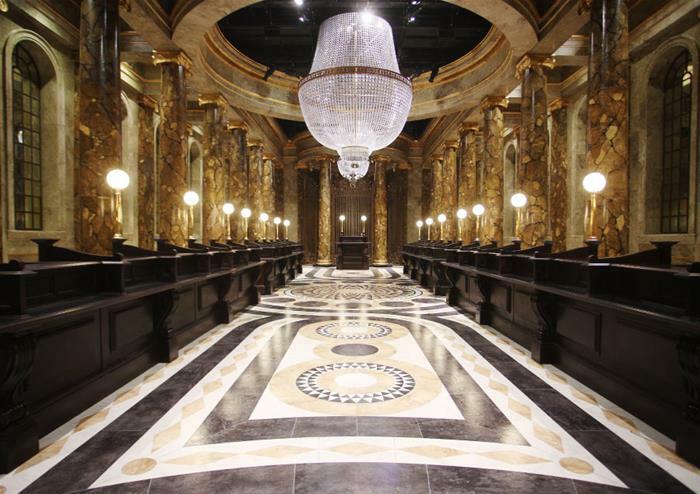 A treat for Harry Potter and film fans alike, visiting Warner Bros. 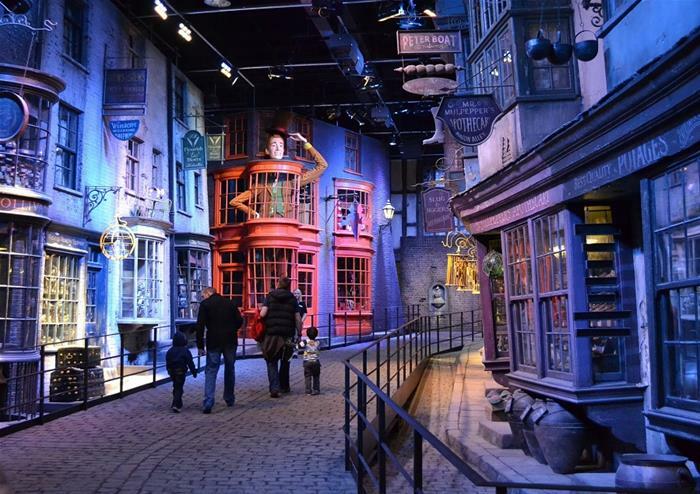 Studio Tour London is a dream come true and this return package trip from Birmingham makes it easy to visit. 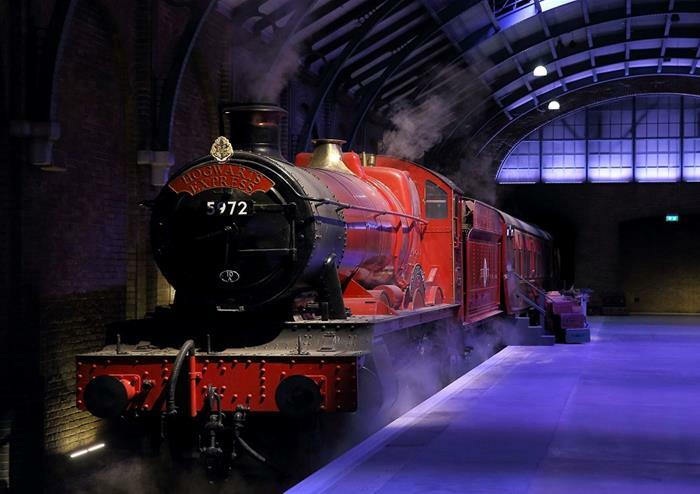 Setting off from Birmingham and arriving at the studios for around 12.30, begin your adventure with the Cupboard Under the Stairs, the same place Harry started his adventure. 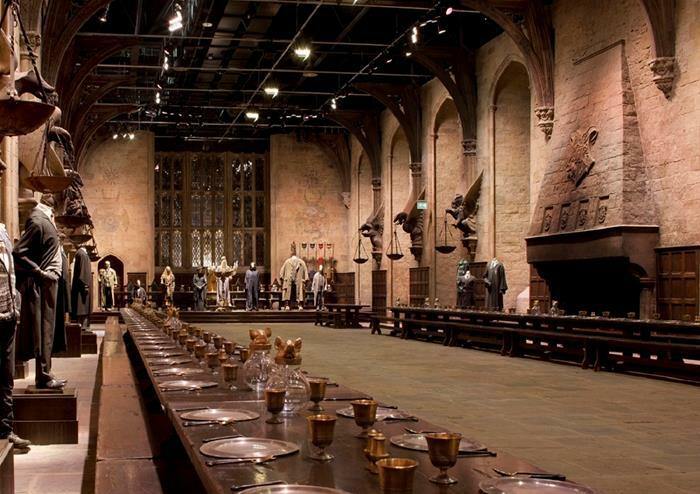 After a fantastic welcome video, enter The Great Hall and start exploring! 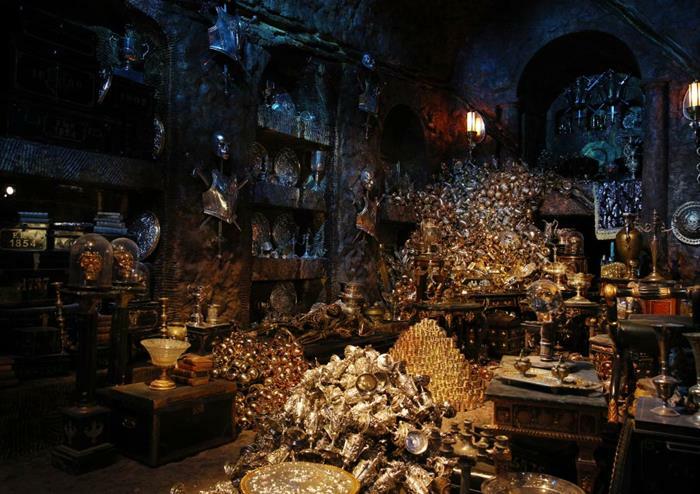 See actual costumes worn by the cast, props used in the films, all in the context of detailed sets such as Hagrid’s Hut, The Burrow, Dumbledore’s office and the Gryffindor Common Room. 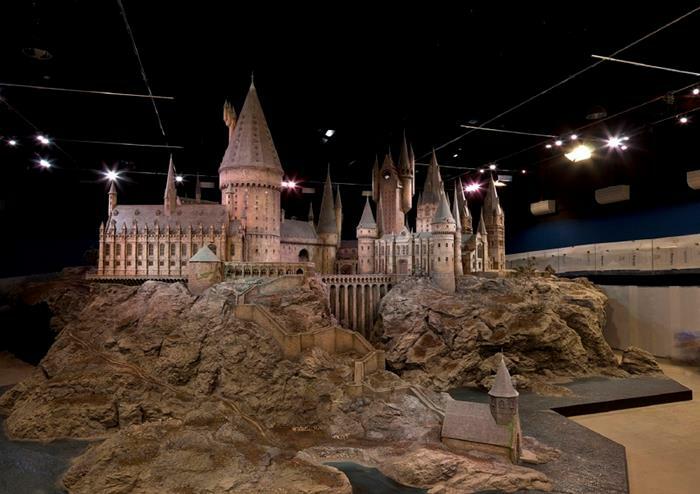 Get up close to the animatronic door to the Chamber of Secrets, see Dumbledore’s Pensieve and ride a broomstick in the green screen experience! Buy a Butterbeer™ in the backlot, see the Knight Bus and board the Hogwarts Express on Platform 9¾. 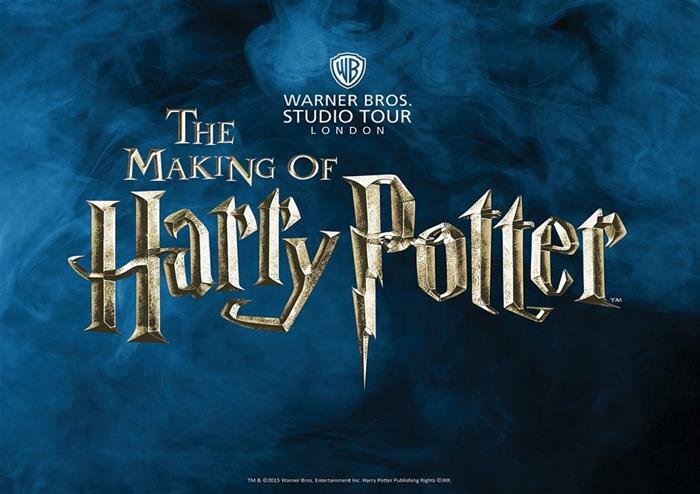 See concept art, graphic design and learn about the wonders of animatronics and prosthetics needed to bring the magic of the books to our screens.